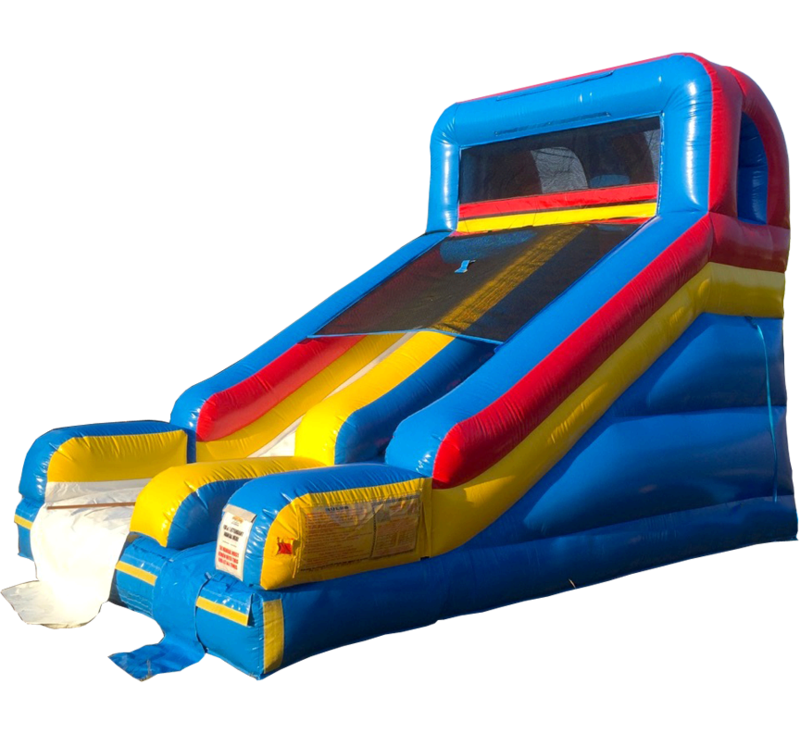 When you're looking for a backyard inflatable slide that's not too big but not too small, the Medium Slide fills the bill! 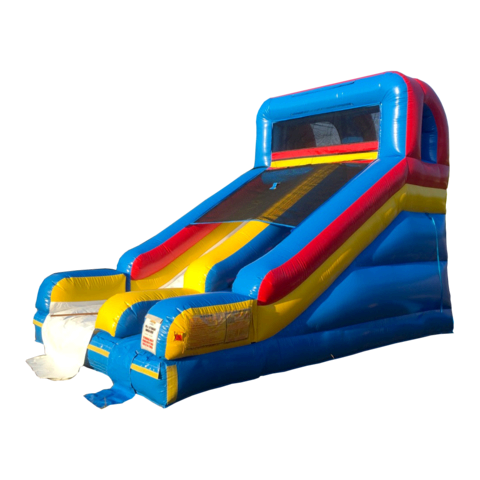 This slide is perfect for backyard parties, the slide surface is 7 feet high with a total length of 20 feet. CAPACITY: This unit can accommodate 100+ riders per hour. An adult MUST be present at all times while unit is in use.